LCD Soundsystem is kicking off a five-day residency in Brooklyn tonight, ahead of some festival appearances and a hypothetical album release in the near-ish future. 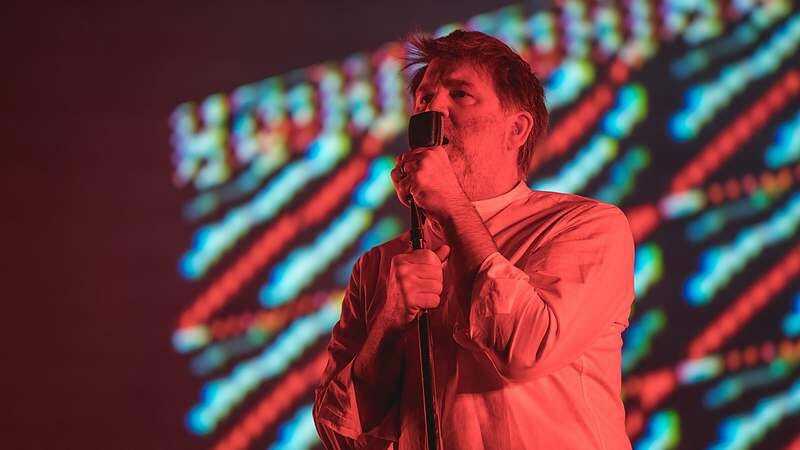 People have been wondering whether this run of shows—at East Williamsburg’s Brooklyn Steel—would feature any new material, and now frontman James Murphy appears to have confirmed it, in a note begging people not to record tonight’s shows. So, yeah, there’ll be new LCD Soundsystem music tonight, and all that’s stopping people from hearing it is human decency (and presumably a team of security people snatching attendees’ phones). Our dark, cynical hearts are expecting to see grainy cellphone footage start popping up online within minutes of when the show begins.